well, my third book by Jewel, loved the first, enjoyed the second but wasn’t a re-reader for me so I was unsure of how I’d feel about this. The description though, the “forbidden” romance aspect all drew me in. An aside: school kids I understand the no relationships between tutors and pupils, but once they’re past 18, legally adults, why not? So I started reading, absorbed by the story, the setting but Henna. Good Grief she annoyed me at times, real poor little rich girl syndrome. Its easy to be flouting rules when school won’t do anything because of your parents, its easy spending the day drug addled on pot when your parents let you, encourage you almost in the case of Juni, and she has the excuse of “pain”. She had been in a horrific accident which left physical and mental scars, but somehow to me that’s just become an excuse to while through the day high on gummies…. Fortunately underneath that Henna is a really like-able girl, thoughtful and talented. I’m not sure she’d have found success as an artist quite so easily though, I know from my own art and friends that its a very hard world to make a living from, not as easy as just meeting someone who’s instantly able to put your art in front of top buyers, but again maybe the name, the fame, the money all played a part. Weird isn’t it how those with money have others falling over themselves to give them opportunities to make more. Her mum, Juni, annoyed me. She’s a parent, not a friend and to me Henna needed the discipline a mother brings to the relationship, not another friend. She can find them herself but you only get one mum. Juni means well but for me she wasn’t a great parent, and its Henna’s own nature that stopped her being a horrible spoiled rich girl. Then there’s Bodhi….gorgeous guy, talented drummer, and they meet at a music festival. 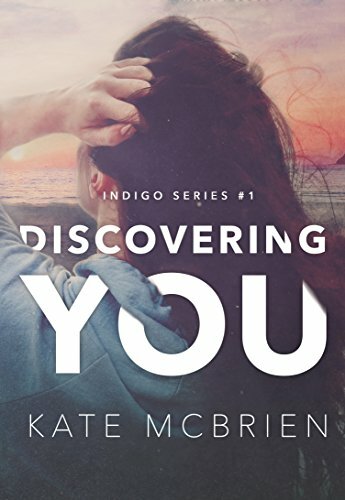 I loved that setting, the way they met though even then there were little things about Henna that irritated me, where she’s being all madame of mystery I just got annoyed at it, needless subterfuge, that came over as more of the “look at my connections”. Then its back to school and ….oops, Bodhi is Mr Malone, school guidance counsellor. In the same way as you need to suspend belief to accept Henna and the art sales you need to just accept that talented drummer, fallen through drugs, drink and other circumstances is now a school counsellor….its unlikely in real life, he’s still under thirty, he’d need a degree and further study to get into that field and with a rehab stint on record it would be hard. Still, fiction, go with the flow. I can do that but TBH I do wish authors would inject a bit more realism into situations, not let characters just swan into top positions. Bodhi is a lovely man, needs his job, but its Henna and he needs her too….the more we learn about him though the more we see what he can’t afford to risk, and it irritated me that Henna saw that but still pursued him. Why not wait a year? But then there’d be no story 😉 so I have my answer. Towards the last third of the novel there’s some very serious stuff, more about Bodhi’s past, more about his fractured family, there are some hard choices to be made and plenty of heartbreak and angst. I was thinking “what would I do” and its a tough question, guilty feelings whichever way one decides. Sadly its a situation so many folk find themselves in. Life isn’t always easy. There was lots of angst in this novel, and I adore that in a story, but Henna let it down for me, I found it so hard to actually respect her. She’s not horribly obnoxious or anything, just been brought up by very indulgent parents and has no real understanding of other people issues, what a lack of job, money, means to them. She’d undergone something pretty horrific a couple of years previously and I think her parents let her down in not getting her more help, in letting her waste her days on a high, popping gummies for pain instead of sorting it another way. That’s not a long term answer, but goes along with the parenting that left her this lack of understanding of others, and made her a bit selfish. Perfect ending though, I love an epilogue that isn’t long, just fills in how things work down the line. Those few pages were exactly what I want. Stars: Three and a half. There were parts I loved, parts I felt were stretching credibility a little too much, and then Henna herself, the way she was didn’t make her a great lead for me. As always though she and the story are perfect for others and that’s OK, we all enjoy different things. 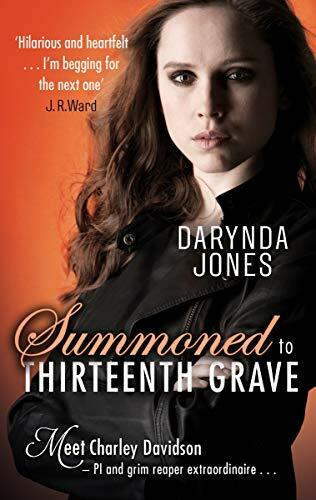 I’d only read book three in this series, each are advertised as stand alone and that one I loved, didn’t feel I’d missed anything by not reading first two books. I haven’t read book four but when I saw this I expected to feel the same as I did with book three, that it would be complete on its own. It is….and yet I think I’d have got far more from it if I understood more about the whole group of characters, their dynamics and interaction. As it was, apart from Brooks and Darcy they were just names and I didn’t feel the connection between the characters that I know would be there. Its billed as romance, and it is but for me the romance fell second place to the suspense. 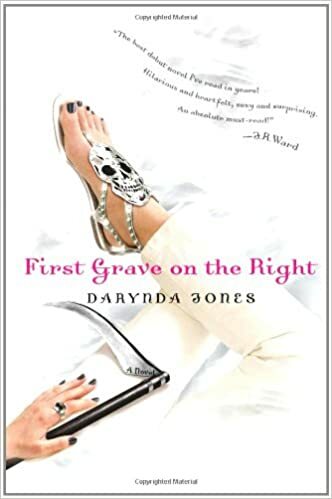 Its a tightly written novel, well paced, well set out, but the romance side takes a while to warm up – its very much each likes the other but hides it, and seems as though that’s been going on a long time. Now they’re thrown together, in danger, and emotions run hot at a time like this. Its a question of what happens once that cools down, when they’re thinking with clear heads once more. Its an interesting story but I felt a bit disconnected from it, as I said I think even though its a stand alone it would work better if I’d read all of the others. I do occasionally get tired of the “quick computer hack” that takes care of everything, tells where folk are, what they’re doing, spies on them remotely – even when there hasn’t been time to set up cameras…and of course knocks out those cameras who see what we don’t want them to. Its not just in this book, but a growing trend in many suspense reads. PCs can do lots, are a huge asset but they are machines, not miracle cures and I felt here that it was something a little over-used. Stars: Three, a good read but would have been a great one if perhaps I’d read all the earlier books. Its one of those conundrums isn’t it? That ladies and gents love to go to stripper shows, love to look ( and touch!) and yet date one of those strippers? Reminds me of the old Fools and horses episode where Del finds out Raquel is a stripper….but its a job, they are people just like us. Anyway poor Robyn gets a shock at her friends party when her new hot neighbour, who she’s just shared a meal with and hopes for more, is one of the stars in front of her. She doesn’t react well. Still, there’s something between them neither can deny. 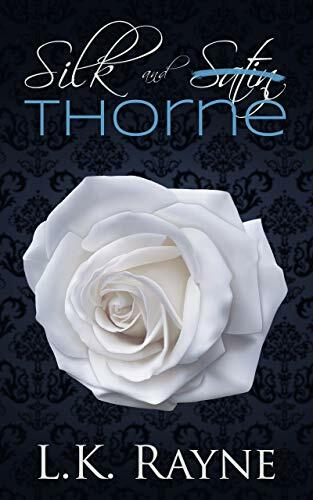 Its a sensual read, some real steam between the two, problems to the romance, sub plots involving others, and side issues that rounded the story and made it more than just a boy meets girl standard tale. I like that, when stories have an extra interest to them. Life is like that, full of tangled threads that connect and knot us up. I loved Zac, wasn’t so sure about Robyn at first, but as the story unfolded I got to really like her and understand her more. Its a fun read, some real humour, some genuine issues we all face, and a couple of characters I just knew were more than they seemed 😉 The secondary characters were interesting too, and added a lot to the story. The only thing I didn’t like was the short time span of the events, its barely a month from when they first meet to the Big Decisions at the end. I struggle a bit with characters that can make such huge changes when they barely know people. Had it been six months or so I’d have been more convinced. 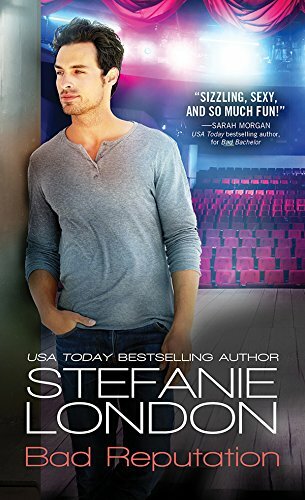 Stars: Four, a fun story, some spicy steam and an unusual slant with the male stripper theme, which brought up some thoughts for me about how hypocritical we can be over jobs like that. 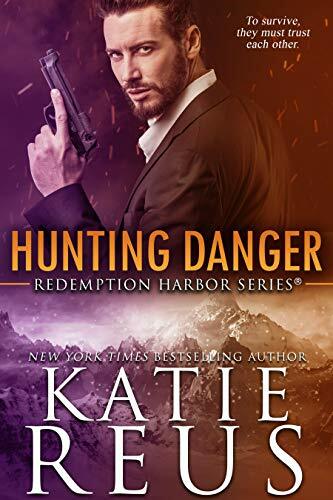 I hadn’t read the first book, in fact haven’t read any of Stefanie’s novels, however this series is connected via characters and theme but each are stand alone reads and easy to follow, even if like me you haven’t read book one. Remi, oh I loved her. Let down so very badly by her former lover and employers she’s given up her dream, moved to a new country, seems content tutoring dance where she used to love ballet, always striving for top place. She is still incredibly talented and when Wes catches her dancing alone one day he knows she’s the star her needs for his new off-off Broadway production. Its very non traditional, a gamble really and goes against his very traditional style of ballet his parents teach in their school, where he formerly worked. Persuading her isn’t easy, and added to that there’s a white hot spark of attraction she says must stay closed if she agrees. Wes is a fabulous man, so very fair, so full of dreams for his show, so caring about his team of dancers. He really wants the best for everyone, wants his show to be a success, and wants the dancers to enjoy in it. Its so unfair when against all the hard work he’s done, against all the striving for fairness and equality the bad bachelors reviews are doing such harm. Its not that they criticise him, far from it, he’s praised, has a reputation as caring and a real gentleman, its just…well…size that gets attention, and given his family’s fame the media jump on the story, potentially scaring off his backers. Its a great story, fabulous characters, good guys, fence sitters and bad ones, just as in real life. 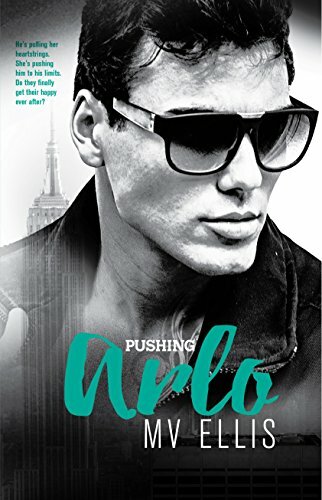 There’s a mix of plots, from Remi’s cautious return to the world of dance, from the fabulous and innovative show Wes is producing, the harm the media and websites can do to reputations, secrets and -well, not lies but omissions of truth, romance of course, and the trials of friendship. It makes for a multi-layered story and towards the end I just couldn’t see how things could work out for people. 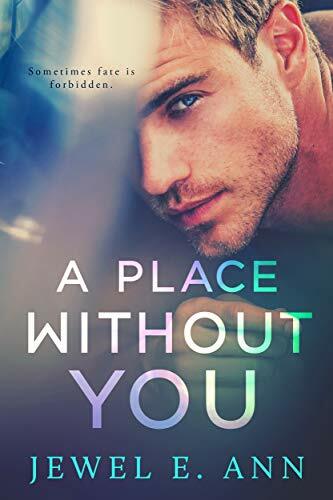 Rock and hard place for Wes in the decisions he needed to make, love or heart break for Remi, and of course the whole Bad Bachelors thing and the devastating secrets revealed. 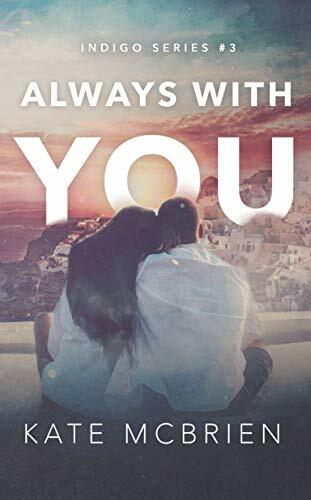 Whichever way I worked I just couldn’t make everyone happy, but Stefanie does, wraps it up perfectly and in a believable way that made a terrific ending. Stars: Five, a one off read but one which was great fun with some real surprises for me.